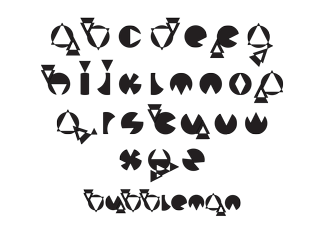 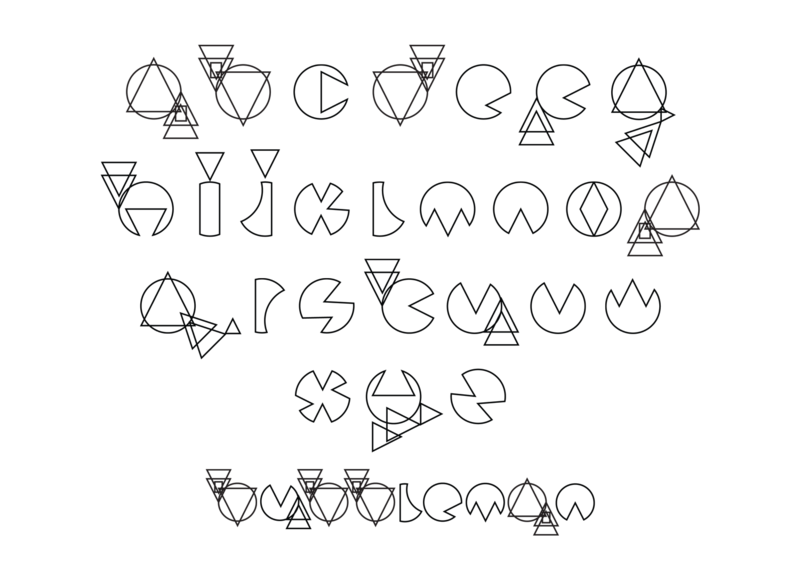 [University of Bolton brief] We were given 5 shapes [2 x triangles, circle, square and curved tube] and asked to create a typeface using one or more of the shapes, and give the typeface a name. 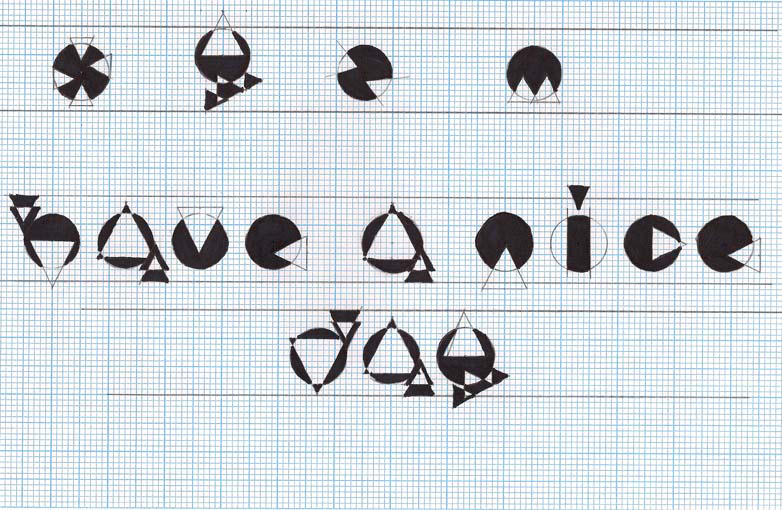 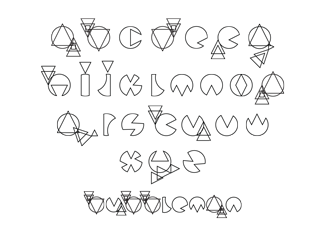 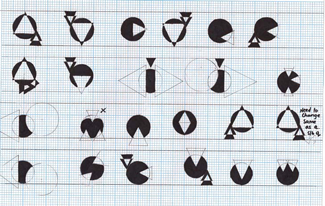 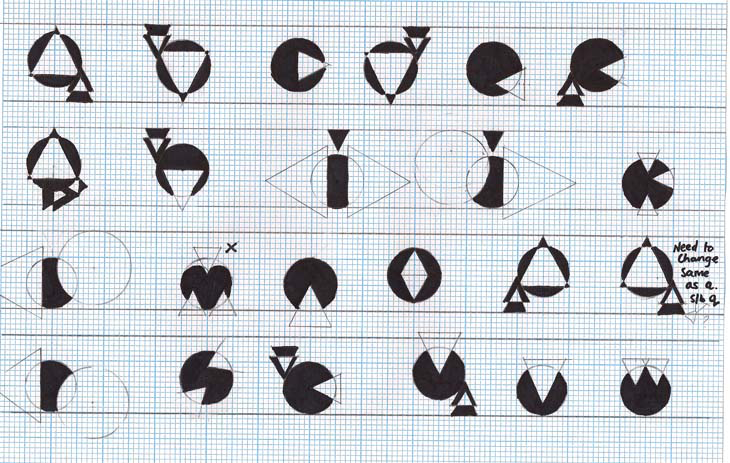 I chose to use a circle and triangle to create my typeface, the graphs show my workings out. 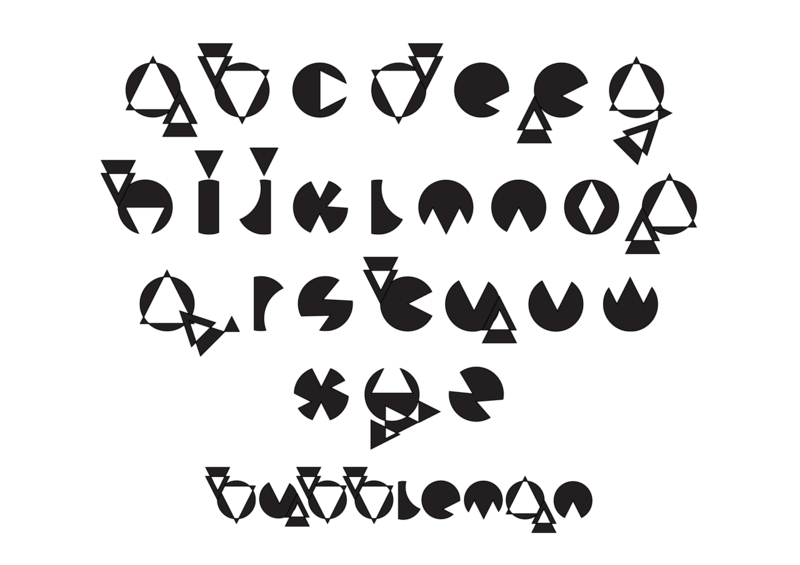 I created my typeface in lowercase charachters and called it Bubbleman because the letters originated with the circle and it's quite a fun, quirky name.